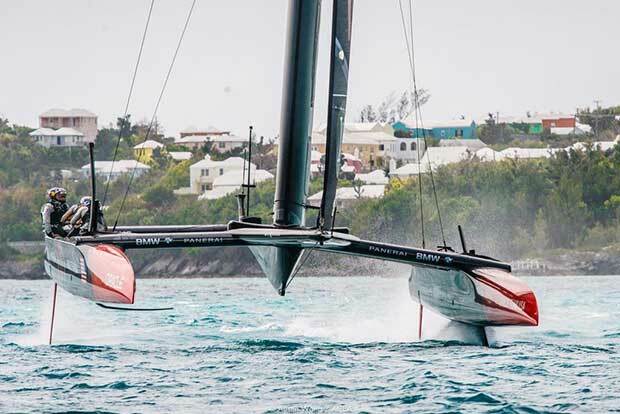 Why do the America’s Cup Class catamarans sail with bow down trim? It’s a common question. Helmsman and Tactician Tom Slingsby provides a detailed answer in Oracle Team USA’s #TechTuesday feature.